Conway said there is one inescapable conclusion. “If we invest in our logistics infrastructure, we will really continue to grow this great economy in Alabama,” he said. If not, the state will lose ground to competing states that are addressing their logistics infrastructure needs. The logistics infrastructure (LI) needs are compelling, with 4.1 million miles of public roads requiring maintenance, 1.2 billion hours of annual delays for the trucking industry, a 17-fold increase in annual spending required to maintain railroads, and e-commerce warehouse demand growing from less than 5 percent of industrial leasing a decade ago to 20 percent today. 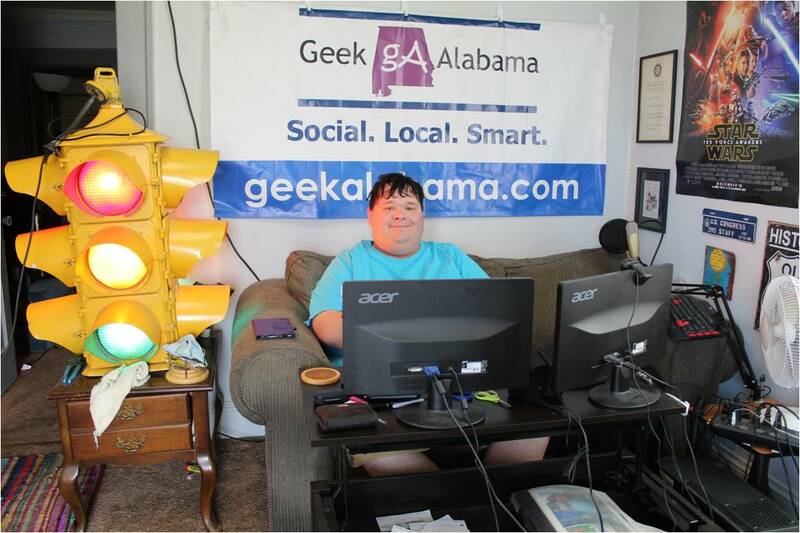 A horseless-carriage supply chain from the 1950s cannot support a modern e-commerce supply chain that is growing 25-30 percent per year because the age and state of Alabama’s existing infrastructure is inhibiting future economic and real estate development, forcing existing industry to relocate toward destinations that have modern LI. “Build the Logistics Infrastructure and development will come” is not a cliché − it is transformational logistics in action. Retail, distribution and manufacturing businesses are at risk of leaving cities and states that don’t invest in LI and update aging infrastructure. 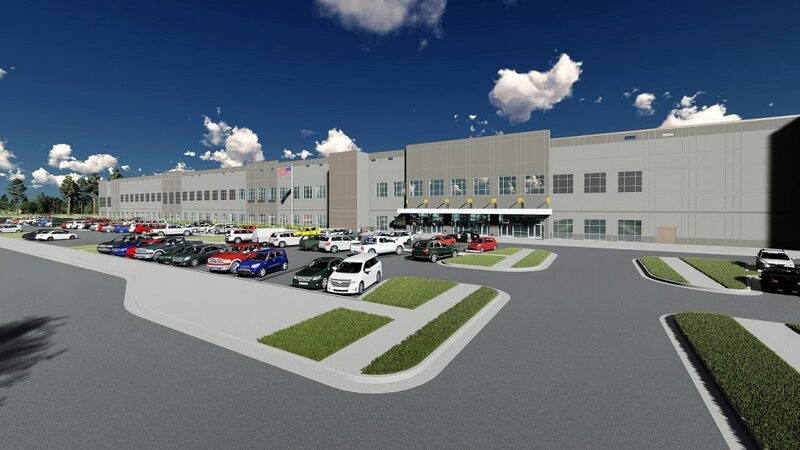 LI is driving the “why” and “where” decisions for commercial real estate development, such as the new Amazon fulfillment center being built in Bessemer or the Walmart regional distribution center at the state port in Mobile. The ongoing shift toward online retail will result in fewer physical stores, with the tradeoff being will be many new fulfillment centers and warehouses aligned with new LI. Statistics show e-commerce fulfillment centers will displace one-third of America’s 1,100 malls in a few years. The development metrics by the major commercial real estate brokerages suggest a boom is ahead for new industrial warehouse development due to e-commerce. Demand still exceeds supply resulting in another 800,000 to 1 billion square feet of new development across the U.S. over the next three years. Margins for online-shop-and-deliver do not beat shop-and-take-home, but retailers will not reverse course, instead doubling down on technology and LI to get the margins right. Reliance on the federal government to fund LI for port projects, rail, intermodal or needed supply chain components is too lottery-like a strategy to fund our economy’s circulation system. Of the billions of dollars available annually to fund our ports and inland waterways via the Harbor Maintenance Trust Fund, only 10 percent of yearly balances are distributed to ports. 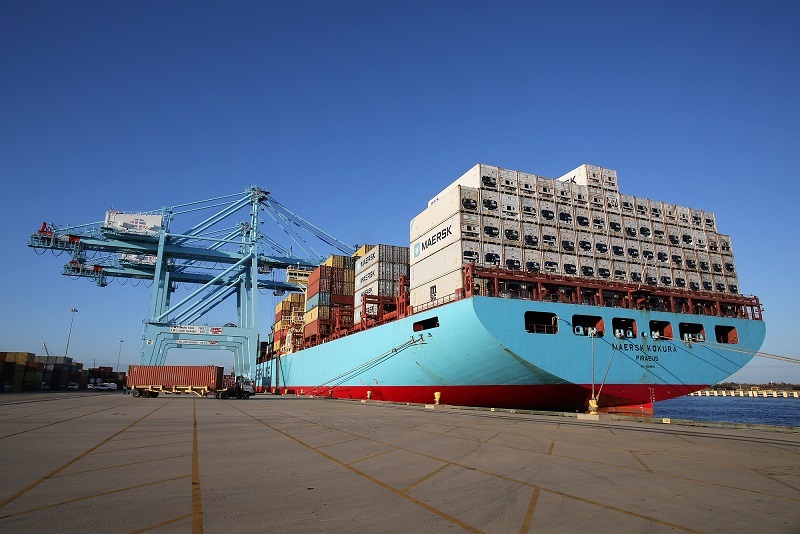 The time has come to rank our North American ports based on a more dynamic method than the current single variable of 20-foot equivalent unit (TEU) container count. 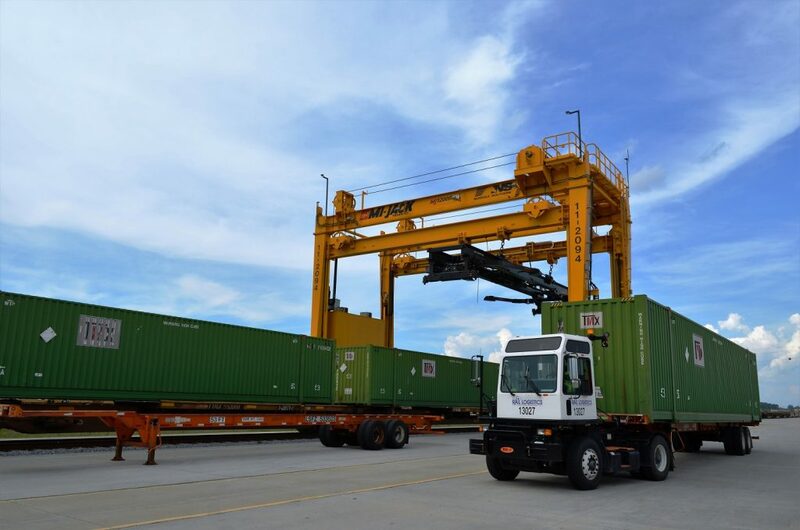 A model that calibrates factors like port depth, Class I rail connectivity, number of PPMX Gantry Cranes, usage by shipping alliances, and the like should be used. ACRE is releasing the report as a resource for officials to consider as they will likely take up an infrastructure funding bill in the Legislature in this year’s session, which begins next month. The report doesn’t go into funding methods or taxation, but only points out the needs that exists. 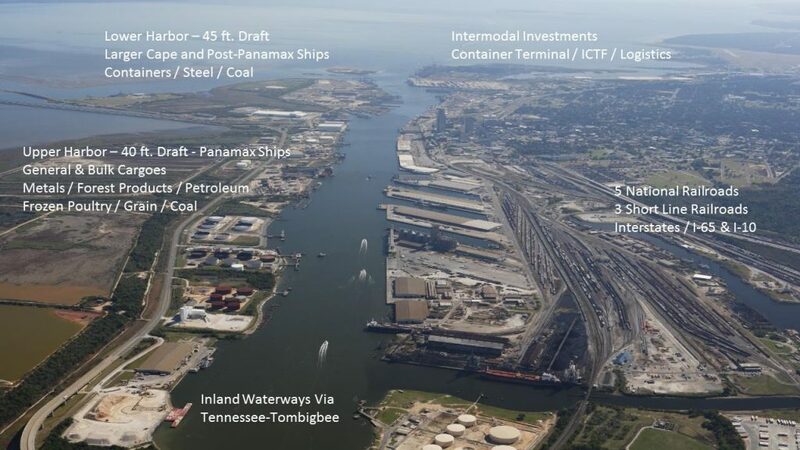 Unlike past reports that focused on road and bridge construction and maintenance, this report looks at overall logistics infrastructure, bringing into account railways, the Alabama State Port Authority and more. Jim Page, president of the West Alabama Chamber of Commerce and chairman of the Alliance for Alabama’s Infrastructure, also sees infrastructure as a key economic development issue for the state. Alabama Commerce Secretary Greg Canfield told the state’s economic developers last month that an infrastructure bill will be a focus in the upcoming legislative session. Jim Searcy, EDAA executive director, took it a step further.